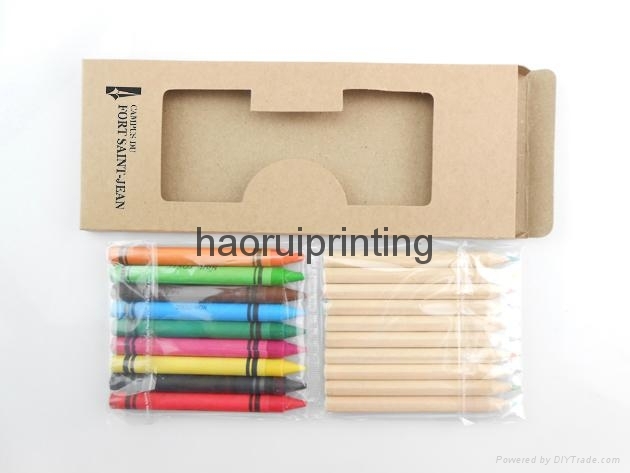 >Using environmental protection material,So writing is not so thick color general color pencil. 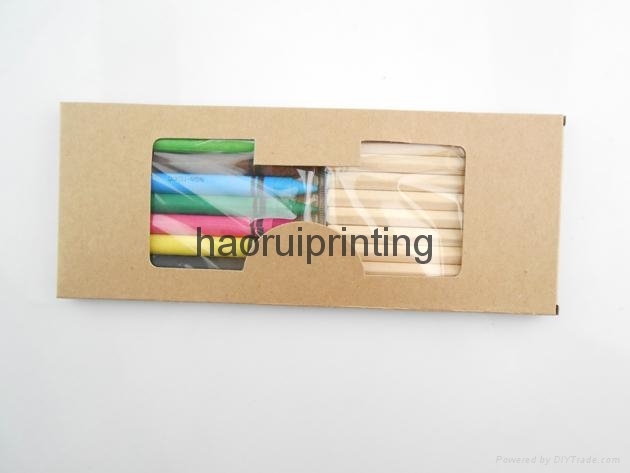 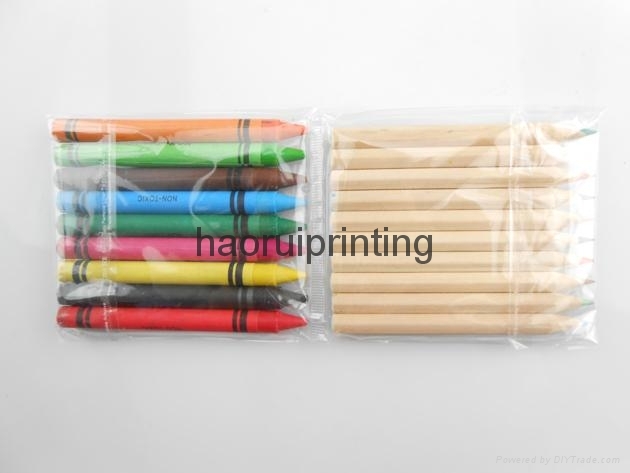 > hex color pencil log, have an independent environmental cowhide paper tube packaging. 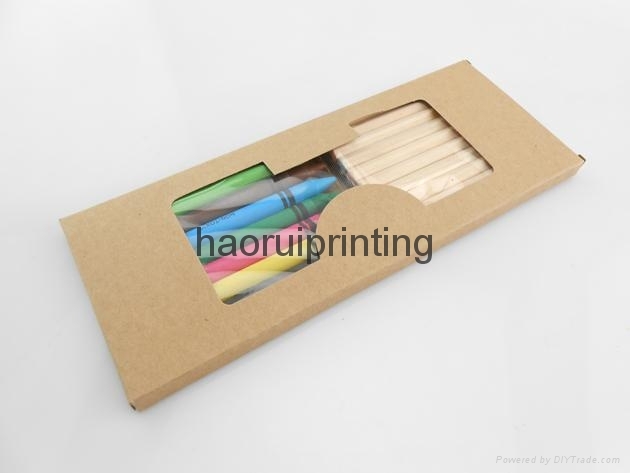 pencils set can customize logo on pen container as requested, please advice.